It has been a busy few months here at Cannadonia with some very exciting developments. We have added three new amazing skincare products to our range. These products are Organic, Vegan Friendly and rich in quality natural ingredients. As well as being infused with our Premium Quality CBD, they also contain things like Organic Avocado Oil, Shea Butter and Organic Cocoa Butter. These little beauties are a real treat for the skin especially as the cold weather creeps in. Safe for the whole family to use, they are the perfect products to add to your daily skincare routine. The eagle eyed among you may have spotted the change in our head office address. We have moved to a bigger and better location to get ready for some up and coming exciting projects. Watch this space for details coming soon. 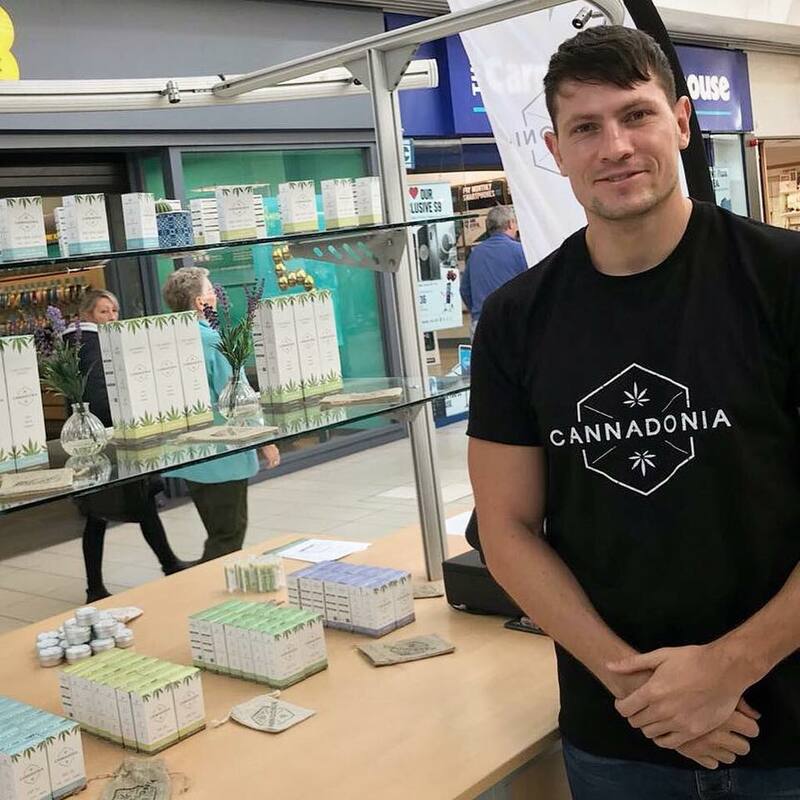 We are absolutely thrilled to be able to bring you our very own, Cannadonia exclusive Stall, located in Cameron Toll Shopping Centre Edinburgh. You can shop our full CBD product range in store and chat to one of our friendly team members. We are always happy to meet our customers and answer any questions you may have about CBD, your Endocannabinoid System or anything else. No question is too big or too small. The main focus behind opening this stall was to give us a chance to meet people and chat face to face, hear their stories and trade information and help in any way that we can. 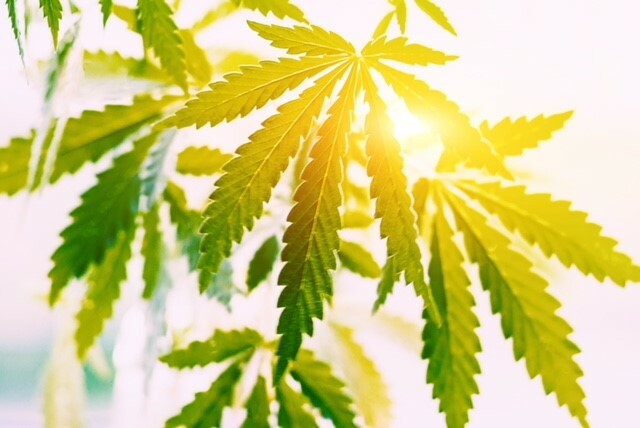 The CBD industry is an amazing movement that is helping people and changing lives all around the globe but we know that it can be a bit of a minefield and often confusing to navigate through the different aspects that come with buying CBD. Cannadonia was built on 3 fundamental principles :- Unbeatable Quality, Great Customer Relations and Transparency. These are things we will never compromise on. Our stall is as much an information centre as it a place where you can purchase our products. We want to make sure that people are confident and comfortable in their knowledge of CBD to be able to make the right choice for them. We would like to thank all of our customers for all the support we have had since launching at the start of the year. None of this would be possible without you guys and we are so thankful to have such a brilliant loyal customer base.Over the last month we have met some amazing people with a rage of different stories and situations. It has been our absolute pleasure to be able to engage with each and every one of you and we look forward to seeing you again and meeting more incredible people along the the way. You can find us there every day so please feel free to stop by, say hello and have a chat with one of the team.